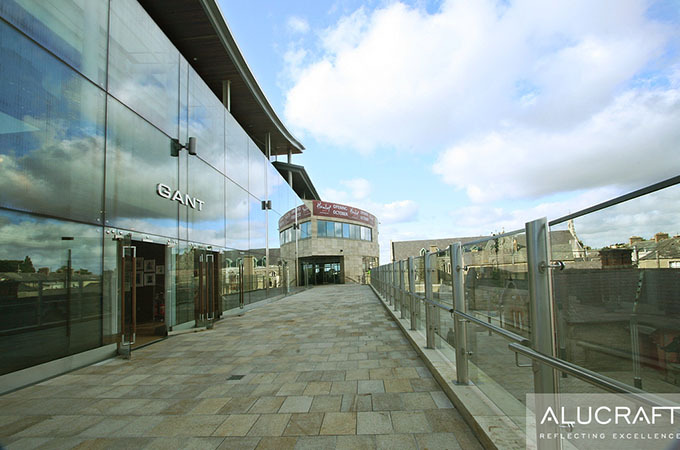 Dundrum Town Centre is Ireland’s largest quality retail/leisure development with over 150,000m2 of floor area costing in the region of €650m. 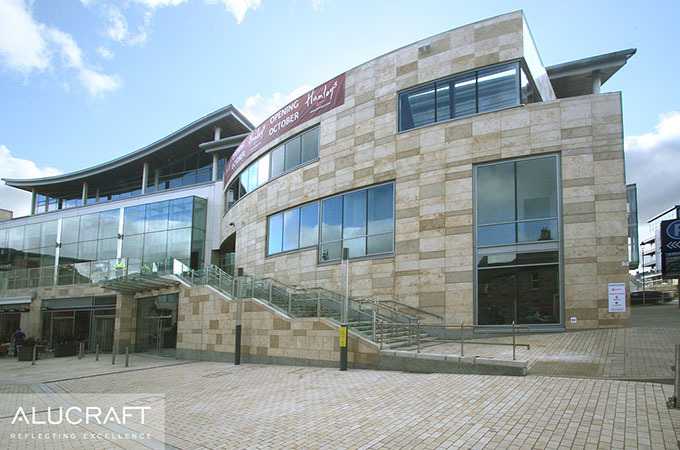 Alucraft are very pleased to have been involved in the centre development. 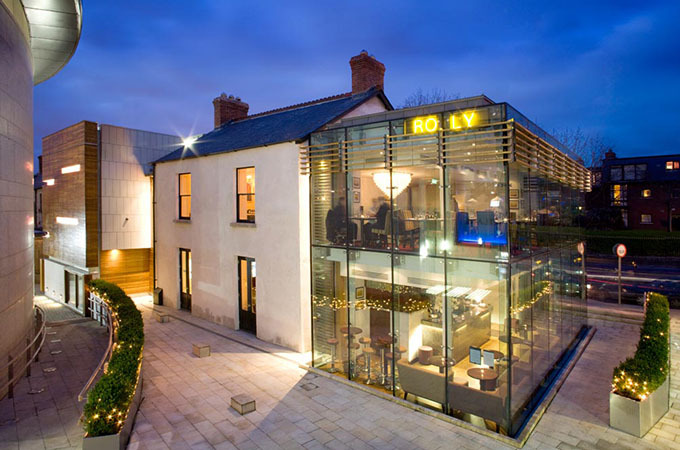 We have supplied comprehensive design and build glazing, cladding and brise soleil solutions to many buildings including the new Theatre, Hamleys, Harvey Nichols and many restaurants.